« Can anything good come out of Nazareth? … Well, yes! Our final day in Israel was taken up with visiting the sites around the Sea of Galilee associated with Jesus’ life. Our first stop was the site of Capernaum – Jesus’ adopted home town. It was here that Jesus called Peter, Andrew, James, John and Matthew to follow him. It was here that he performed miracles. It was here that he worshiped and taught in the synagogue. 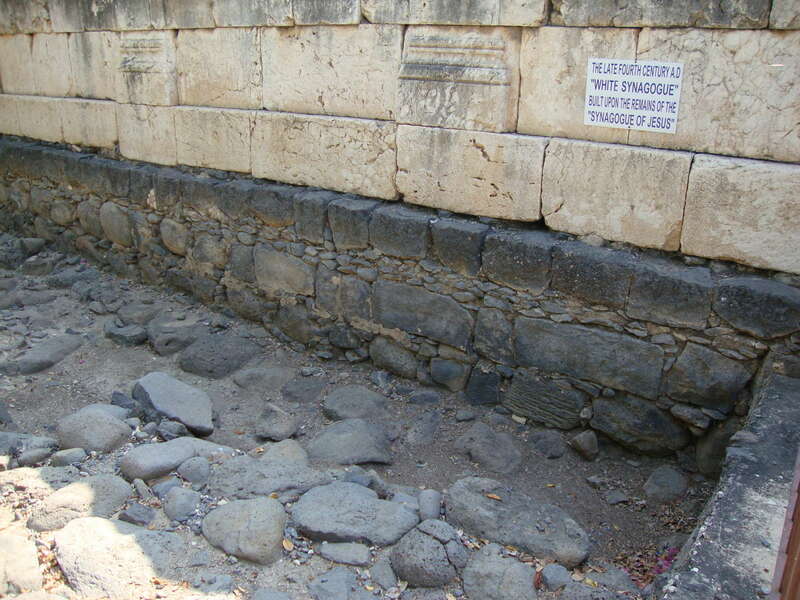 Capernaum was the base for Jesus’ Galilean ministry. 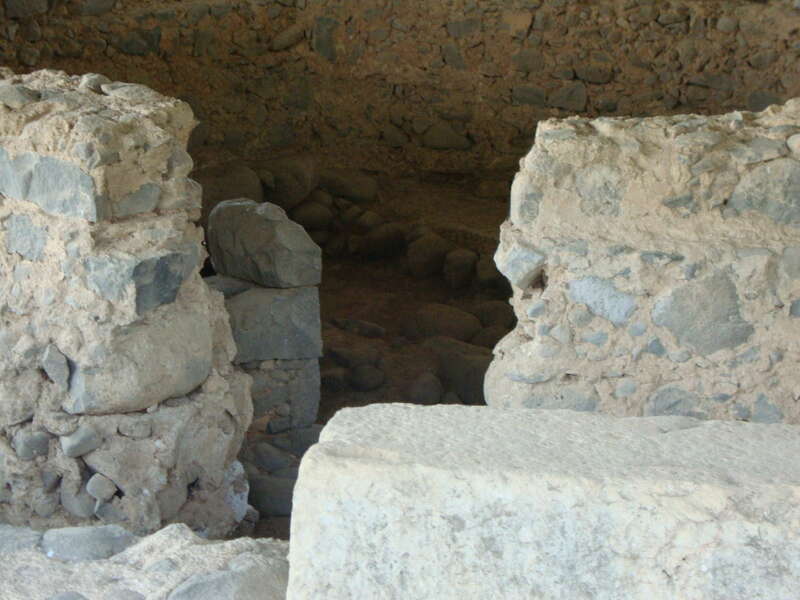 The excavations of the site are ongoing, but one of the first things we were taken to see was the house of Peter. It was discovered in 1968 under an earlier discovery of a 5th century octagonal church. The walls of the house were covered with inscriptions in Greek, Aramaic and Hebrew. Words such as Jesus, Lord and Christ appeared as well as the name Peter. Almost no domestic ceramics were found, but a large number of lamps were, as well as some fish hooks. One explanation suggested is that the room was venerated as a religious gathering place; a house church for the Christian community dating from the 1st century. By the fourth century the building was being protected by an enclosure and then came the building of the 5th century church. Today eight pillars surround the area and support the present day church, which is built over the old church and the site of Peter’s house as protection. A small house, protected down through the centuries because it was somewhere of significance – the home of someone Jesus knew; a home Jesus visited; a home where he healed. At the centre of the village are the remains of a 4th century synagogue of white limestone. But it stands on the foundations of black basalt volcanic rock of an earlier synagogue, dating from Jesus’ time. Also visible is a road, alongside the synagogue, which dates from this earlier period too; a road on which it is likely Jesus walked. As we sat on the stone benches of the synagogue we listened to some of the words Jesus spoke as he taught in the synagogue at Capernaum. (John 6). I looked at the earlier remains of a building which Jesus would have known well and the homes surrounding the synagogue which would have been familiar to him too. And I thought about how hard his teaching was for some of the people who lived here, and how some had turned away when they heard it. And I realised that the same thing still happens today.